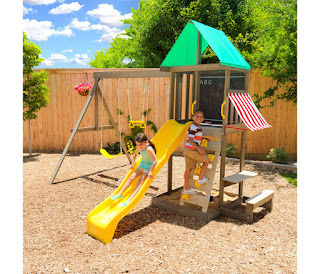 Target has the KidKraft Newport Meadow Playset on sale for $349, down from $599.99. 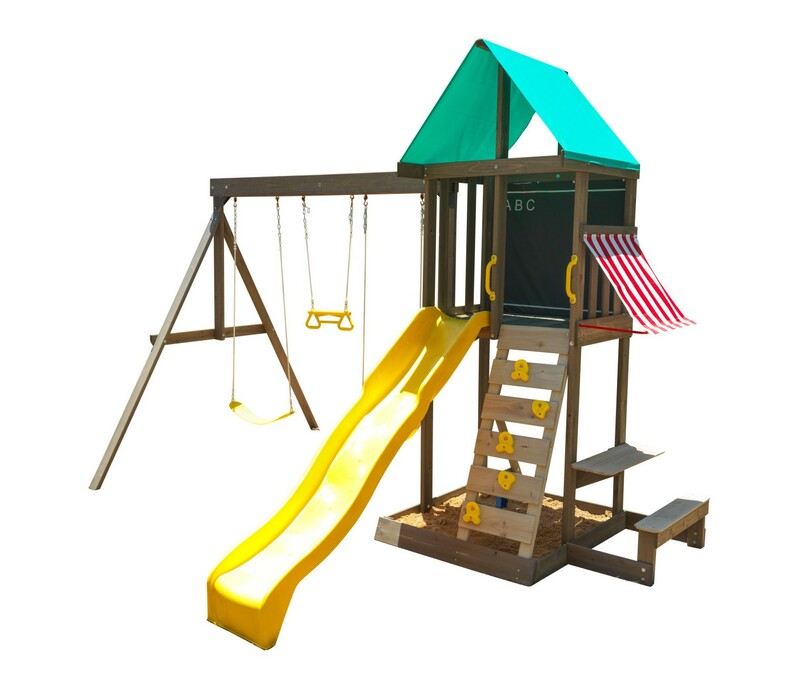 Imaginations can run wild on this playset with its adventurous features including a high rail wave, two belt swings and acro bar with grips, rock wall ladder, a giant vinyl chalkboard and a attached picnic table and bench. Parents will be delighted as they watch their happy kids play on the 100% cedar lumber with child-friendly stain.